Starting with the 2017 racing season the Twenty Hundred Club modified the standing race penalty process. Members may recall that the club has in past years applied a handicap of seconds per mile based on race results from previous years. 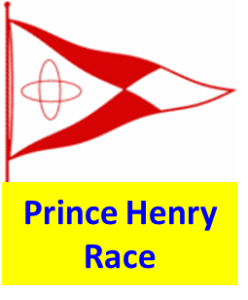 In the past, a first place finish resulted in 15 seconds per mile handicap additional to the PHRF rating for the next year; second was 10 seconds and third was 5 seconds. Moreover, penalties were “worked off” by racing in subsequent years without placing in the top three at a rate of 5 seconds/mile. Penalties will be added to the scratch sheet in the year following a race if you place in 1st, 2nd or 3rd position. The penalty subtracts from your race rating 15 sec/mile, 10 sec/mile or 5 sec/mile for first, second or third respectively. 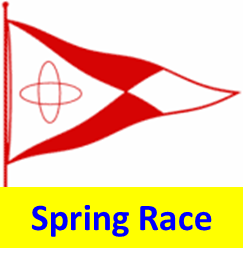 This will occur even if you elect to sail in a different class the following year (eg spinnaker to cruising) or at a different rating (one design to PHRF). There is no “persistence” in the penalty. In other words, the penalty for a podium finish will only be assessed in the following year, and barring a return to the podium in that race, subsequent year’s races will have zero penalty. 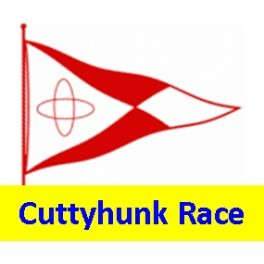 A return to the podium during a race being sailed with a penalty will cause a new 15-, 10- or 5- second per mile penalty appropriate with the finishing position of that year without regard to results from prior years. For example, for the 2018 season, only results from 2017 will be considered in deriving penalties for this year’s races. A racer must still race to work down a penalty from a previous year – skipping a year’s race will not eliminate the prior year’s penalty. Penalties are now aligned with a boat/owner pair. 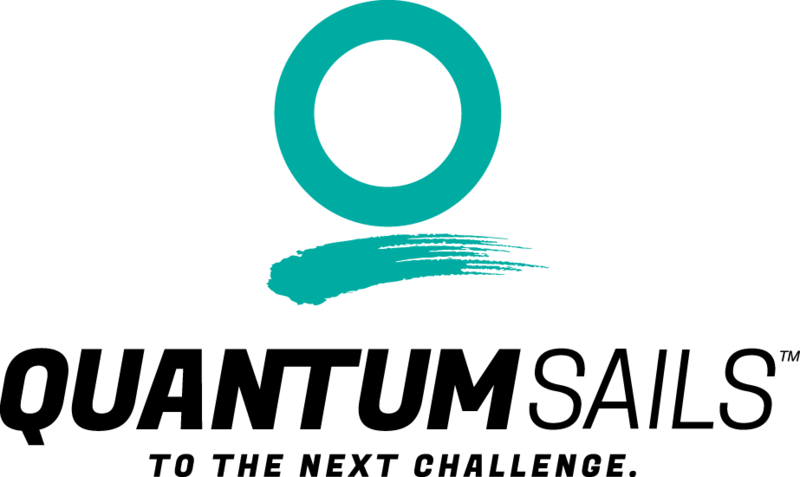 If an owner changes boats, the penalty no longer transfers to the new boat. If a boat changes hands between two THC members, the penalty returns to zero. Penalties for the Block Island race were updated starting in 2019 to separate the race out and the race back. This changed the method of applying the greatest penalty for either race to both out and back the next year. Actual assigned penalties will be posted, as in previous years, on the Penalties page of the club’s website. 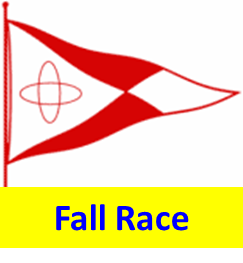 Racers are encouraged to check their penalties before each race to ensure accuracy.